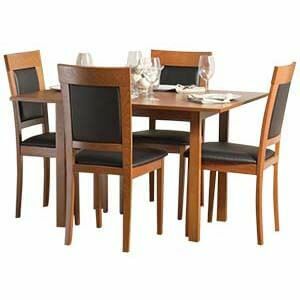 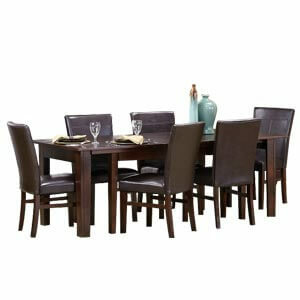 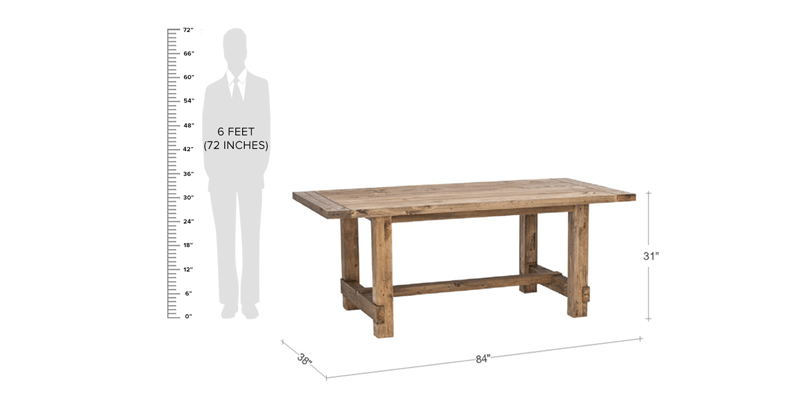 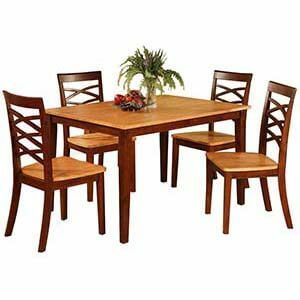 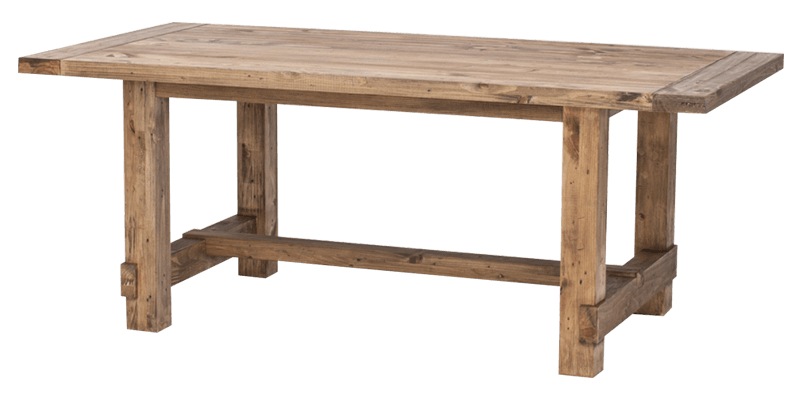 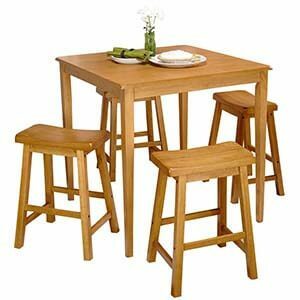 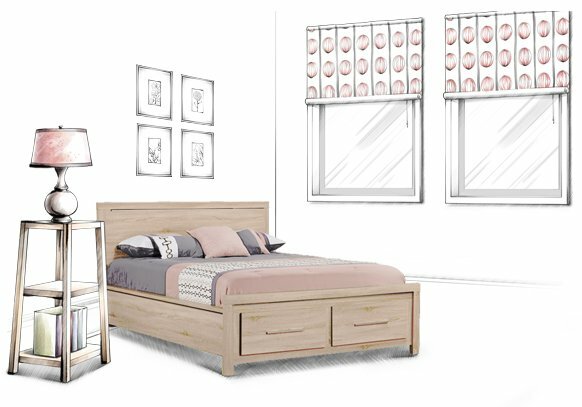 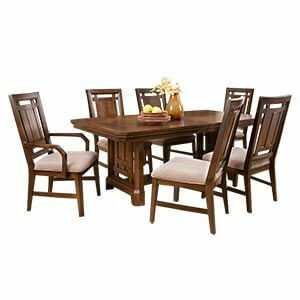 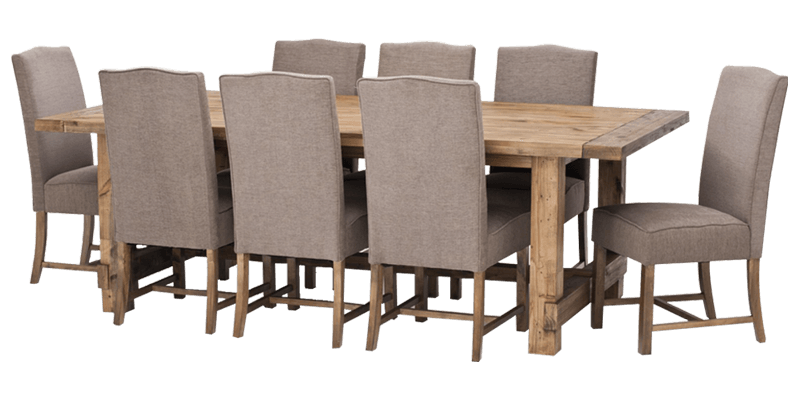 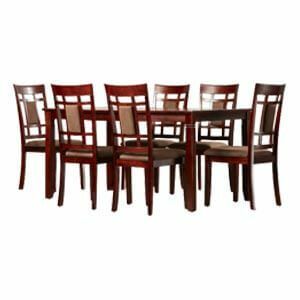 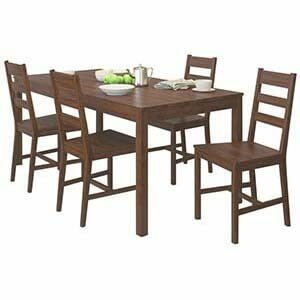 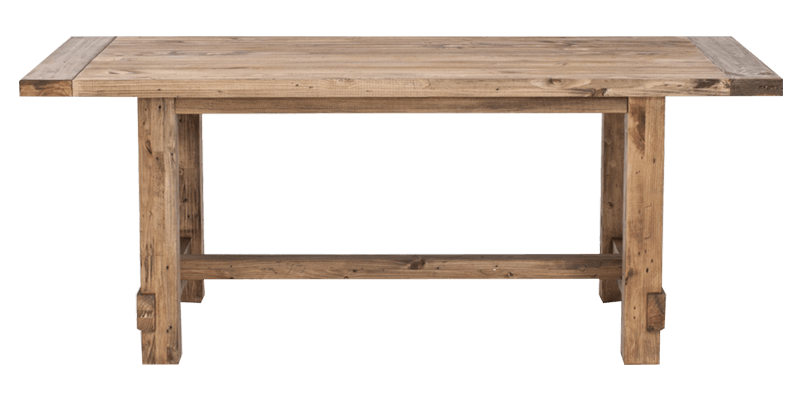 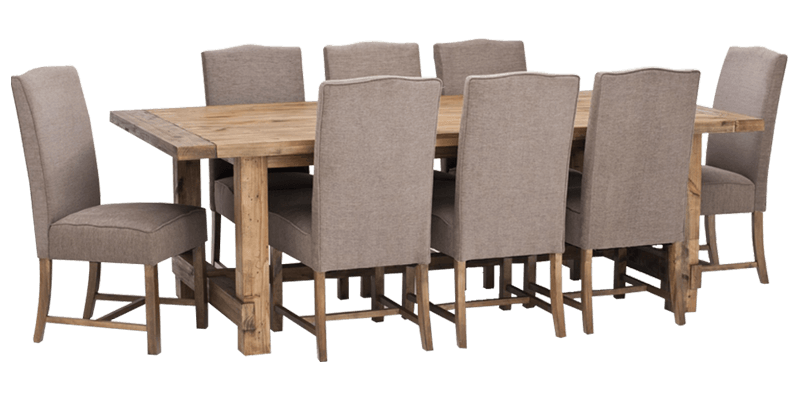 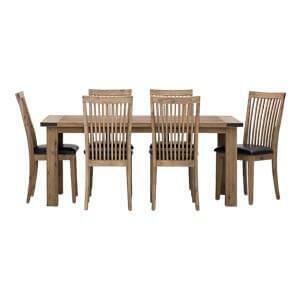 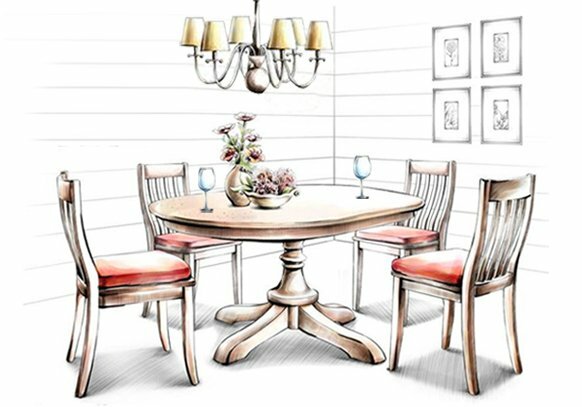 Contemporary in style, this wooden 8 seater dining table set features a rustic looking rectangular table with straight legs. 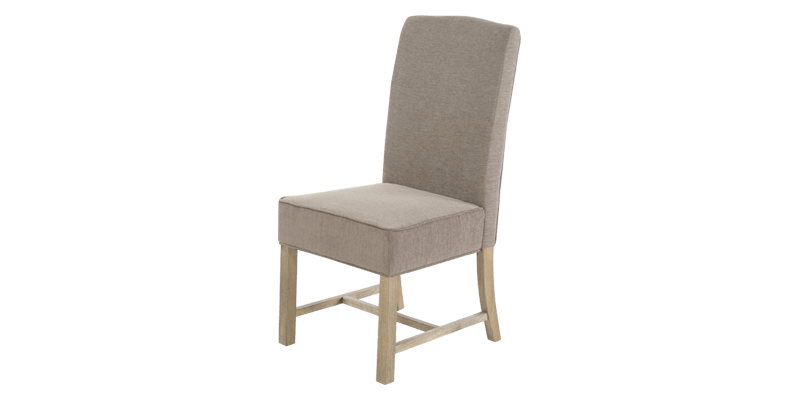 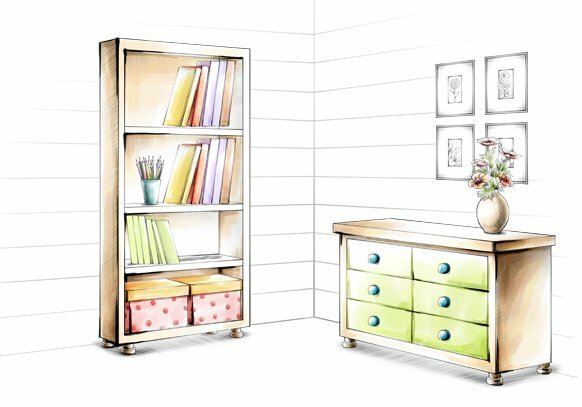 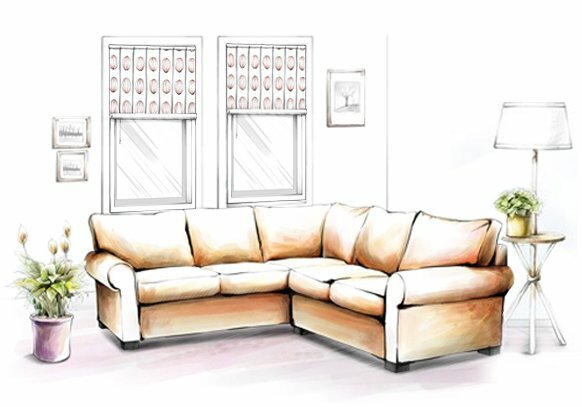 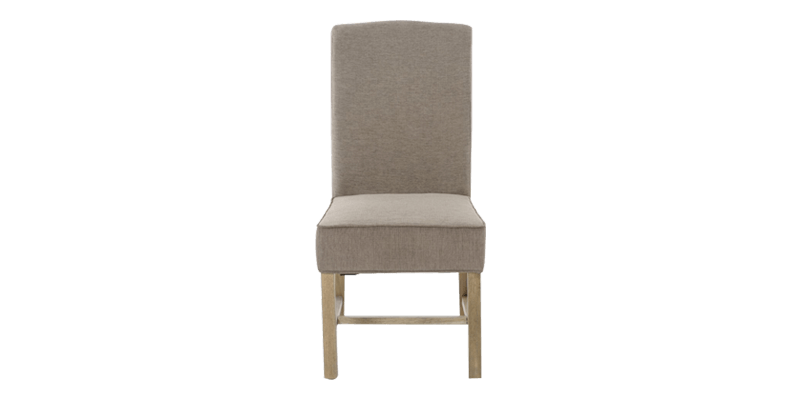 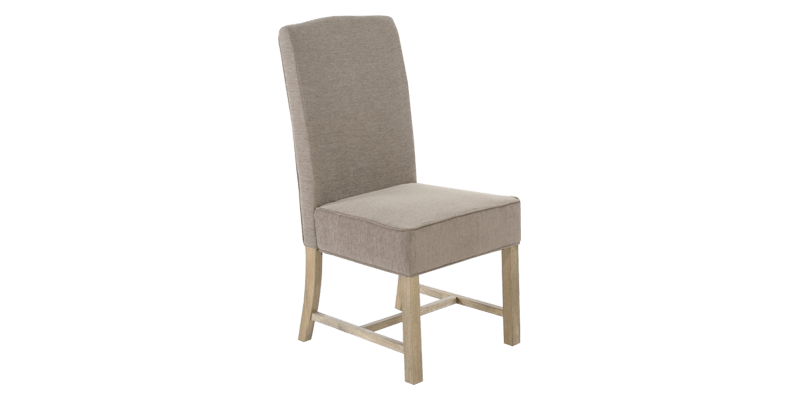 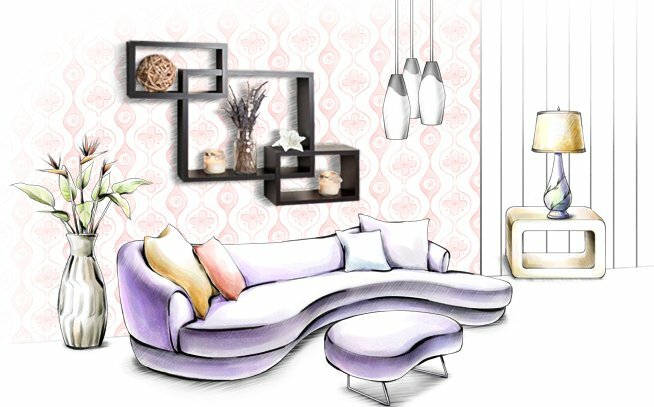 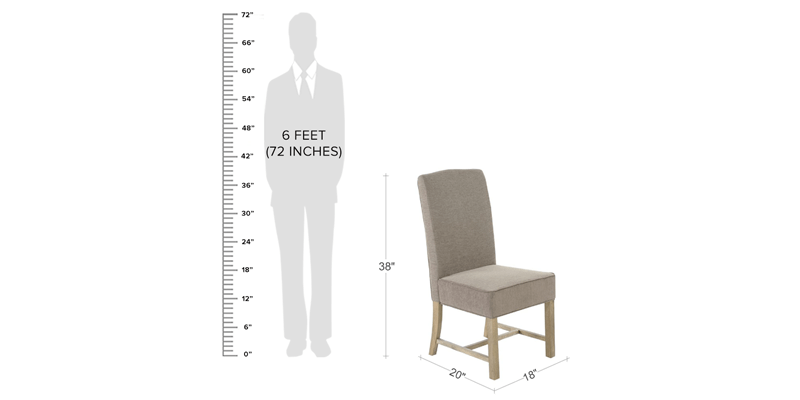 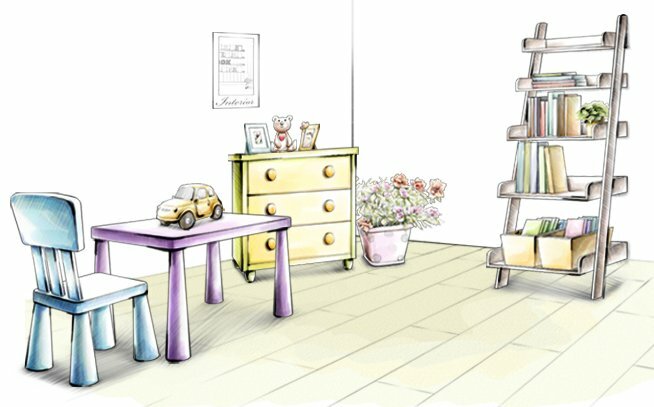 The 8 fabric upholstered chairs come with medium density foam filling in tight back trim. 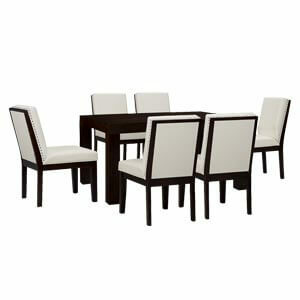 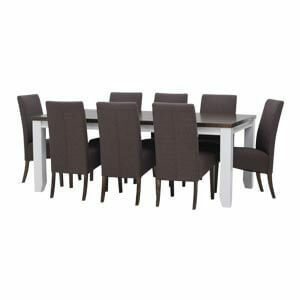 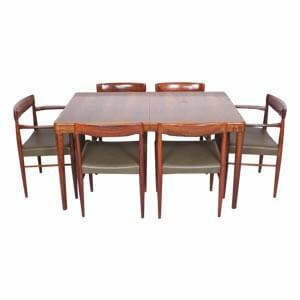 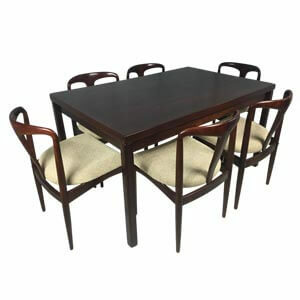 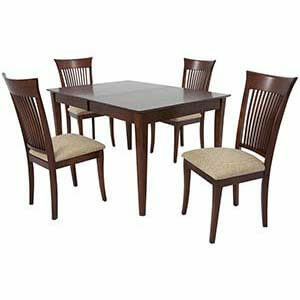 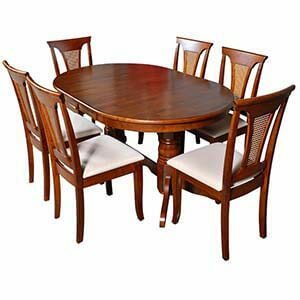 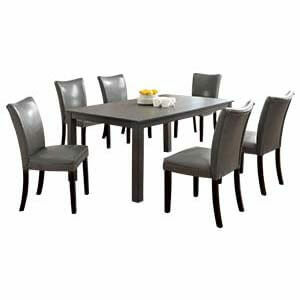 Sleek and stylish, this matte finish 8 seater dining table set comes in brown and tan colour and is perfect for classic and modern style homes.